We’re so excited for the spring/summer season here at Voodoo Vixen that we decided to fully embrace it. 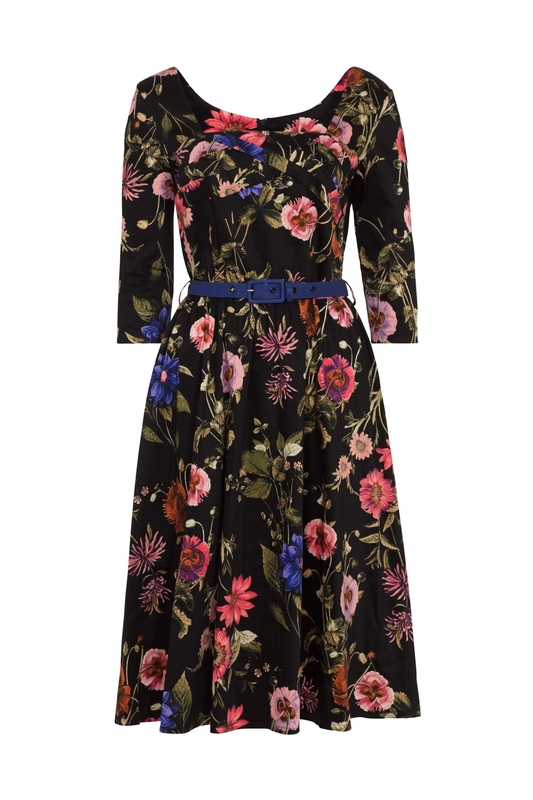 We’ve taken ‘dress for the season’ very literally, and with beautiful results! 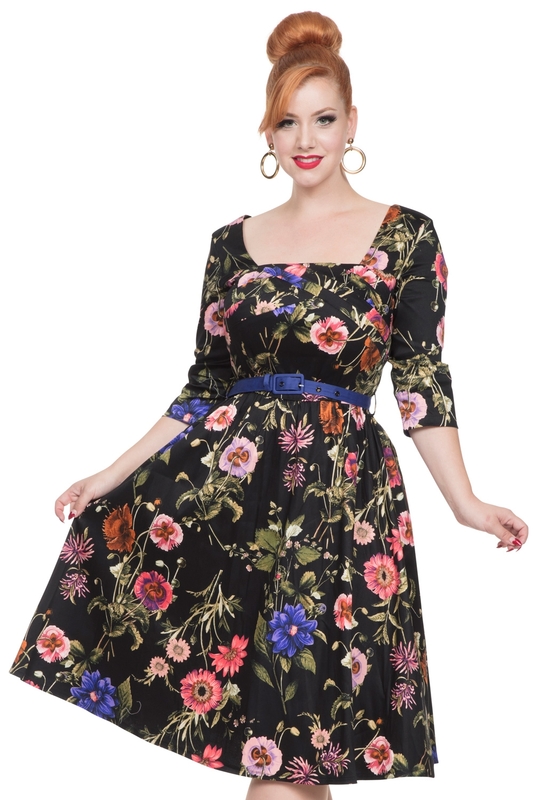 The realistic floral design on this gorgeous Allie dress is perfect to bring in the season with. Love the Print? 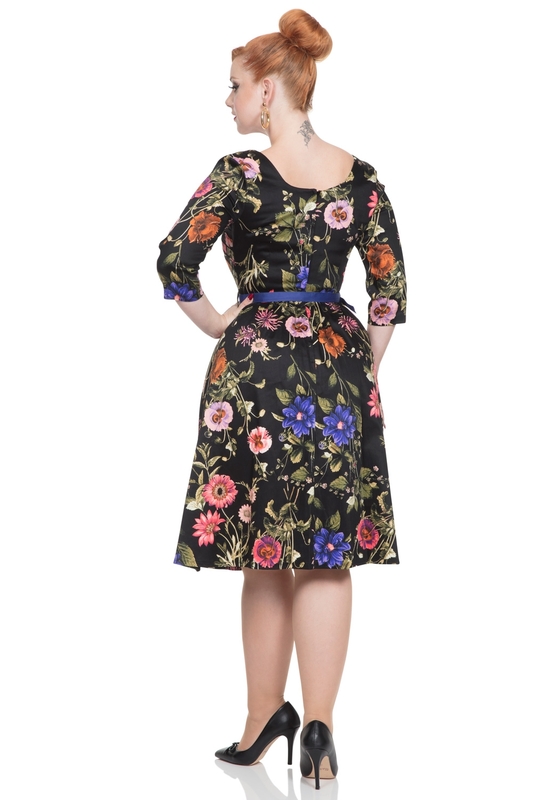 Check out for Rosabelle dress for more stunning floral designs!